Written by David Allen, this international best-seller was published a few years ago now (2001 in the United States of America and 2008 in France). It is still pertinent and inspiring due to the fact that the method is simple, comprehensive and pragmatic. 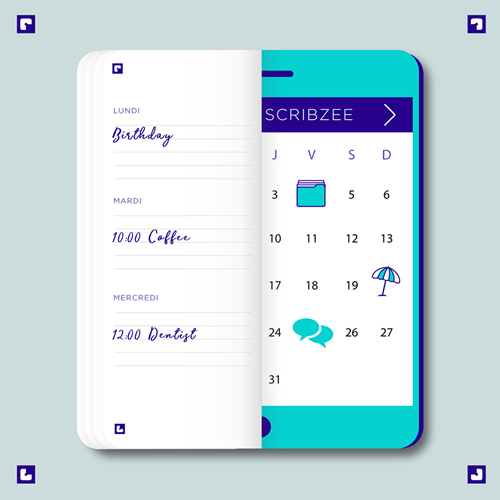 A new SCRIBZEE functionality: now, your diary can follow you everywhere! While the holidays are coming up for most of us, some people are already thinking about getting back to work. And when it comes to key purchases, a diary is at the top of the list. There’s a red circle around the date in your diary: time to go on holiday! 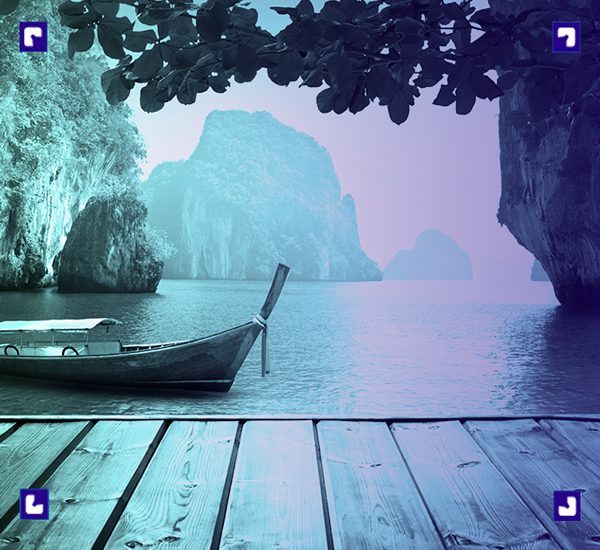 But travelling also means getting organised. 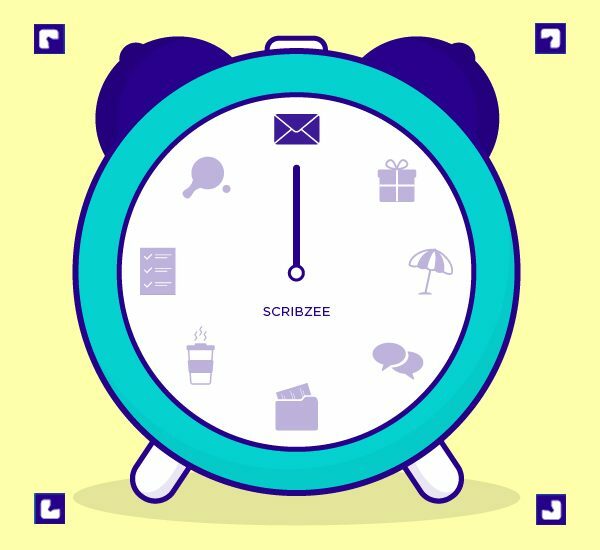 So EVERNOTE and SCRIBZEE® are inviting you to discover another way of getting away – and making the most of it for a long time. Even if you’re not really a fan of filing your notes into your SCRIBZEE® folders, did you know that you can retrieve them quickly by tapping the MAGNIFYING GLASS icon ? 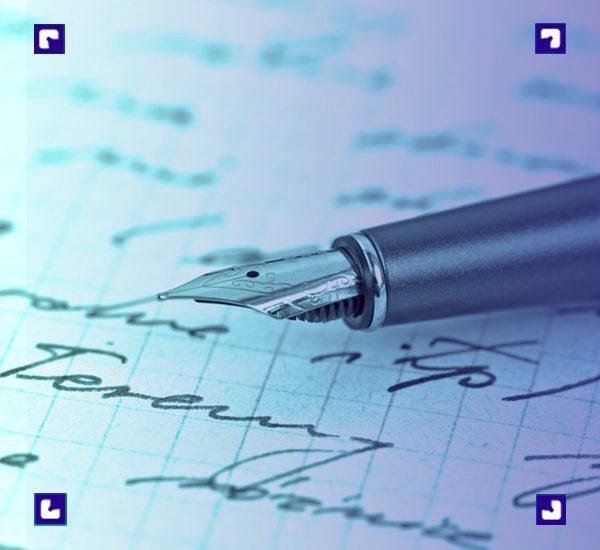 However surprising it may seem in our digitised world, handwriting, or rather handwriting analysis, is still a valuable tool in numerous areas such as recruitment, as well as the arts and law. 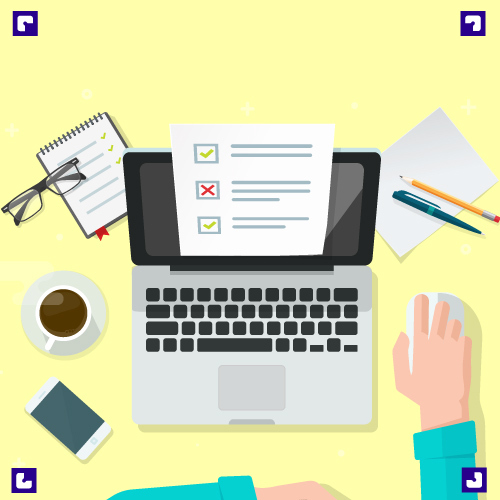 Important dates (such as the deadline for submitting a report or a piece of homework, or responding to a client) are often included in the information you write down in your OXFORD notebook. Your notes are valuable. That’s why you hang on to your notepads and notebooks for so long when they’re full. 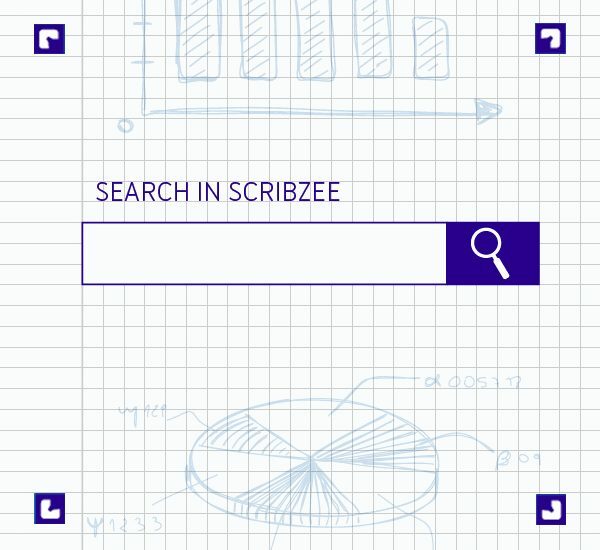 SCRIBZEE® by OXFORD has built a bridge between your paper and digital notes. With SCRIBZEE® and your smartphone, scan and save pages easily from your OXFORD notepads, notebooks and diaries containing specially designed markers that make use of the data capture technologies developed and patented by our engineers.